Today I had a meeting at the PICC for an upcoming event, and I was deciding whether to drive, take Grab or commute. Checked Grab and one way would set me back P500++ (come on, Grab, what is going on with you?!). I didn’t want to drive because – traffic. So decided to commute. 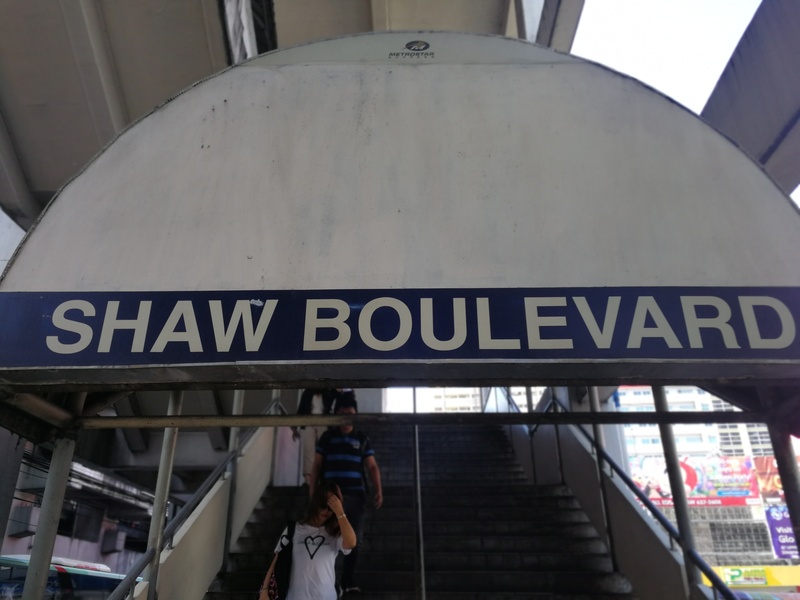 MRT from Shaw to Taft. Then LRT to Vito Cruz. Then a yellow pedicab or something behind DLSU to PICC. That was the plan. I guess I should have left earlier than one hour before my meeting. Took the MRT to Taft. Was going to change to the LRT, but the line going in the LRT station was so long, and I had 15 minutes left to get to my meeting. So I went down and took a cab. Did the same on the way back – cab and MRT. There are so many ways to make commuting easier and just encourage people to leave their cars and do it on a daily basis. 1. Make elevators bigger at stations, or have escalators. Especially the high stations like Shaw. 2. Make sure the airconditioning works. Or crack open a window. 3. Don’t eat longganisa in the morning. 4. Have those vicinity maps in the train and the station so people can see where things are around the stations. 5. Have buses take the Beep card too so you can just move from one transport to the other. And maybe more bus routes that pass event places and schools – and not just necessarily a straight line.